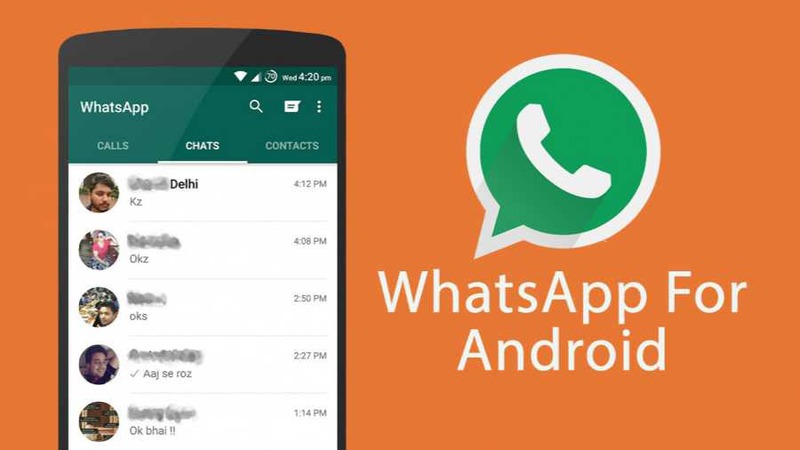 WhatsApp 2.17.129 for Android is now available for beta testers. The latest update now lets you pick and send multiple contact details. Also, there are bug fixes and other improvements for the app. Now you can pick and send multiple contact details.